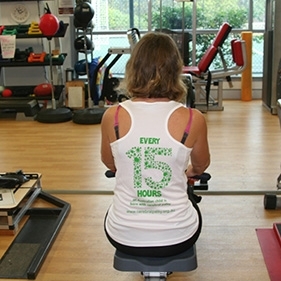 Challenge yourself, make a difference and help build futures for kids and adults living with cerebral palsy. Why not set yourself an incredible goal this year. 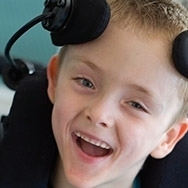 Your fundraising will help people living with cerebral palsy and other disabilities reach their goals. 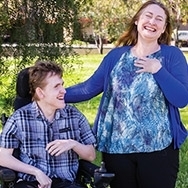 Join Cerebral Palsy Alliance's amazing community of supporters and help raise money to help purchase specialised mobility, support and communication equipment for kids and adults living with cerebral palsy. Without your help they could be waiting many months for the equipment they need right now. Don't want to start your own fundraiser? Join an existing event and get active! 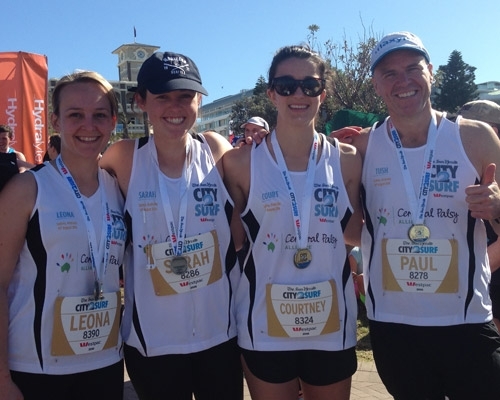 Jason set up an online fundraising page as part of his City2Surf challenge and raised money just by emailing his colleagues. Rachel started running to keep her mind and body strong so she can support her son who lives with cerebral palsy. As well as doing the Blackmores Running Festival, Rachel competed in her first Ironman race in 2015. Louise has a daughter with cerebral palsy and her family and friends formed a team – “GoGeorgiaGo” – with over 130 people, to compete in the 2015 Pub2Pub Fun Run. 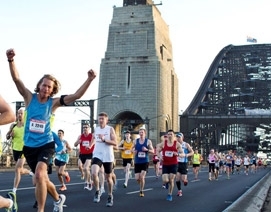 Throughout the year there are plenty of other runs, walks and swims across NSW, Australia and even overseas. 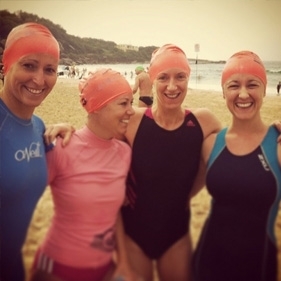 Check out Ocean Swims or the Running Calendar for some inspirational events and then head back here to setup your fundraising page!